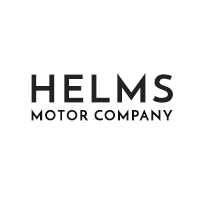 Chrysler, Dodge, Jeep, Ram Parts Specials | Helms Motor Co.
*Excludes tires, and may not apply to all purchases. Check with a parts advisor for full details. Cannot be combined with other offers. Must mention code when signing in. Limit one use per customer. "Over-the-counter" denotes a parts purchase with no service charges applied, and this special does not apply to parts used during service work.